If you want to swear at a woman you swear at her. But if you want to swear at a man you need to swear at this female relatives. Are you dating a doctor? 1. Do not forget to do your blood work before meeting your doctor BF. He cannot start a conversation before looking into those beautiful numbers in front of him. 2. Ensure that your stomach is half full and you are well hydrated. If you drink too much of water he will think you are diabetic. If you drink too little he will think that you have kidney problems. If you eat too much he will think that you have thyroid problems. If you eat too little he will think you have some obscure disease. 3. Do not share the medical history of your family, esp of your parents and grand-parents with him. He will look for each of those symptoms in every move of yours and get you tested infinitely for all those diseases. 4. Do not take him to visit a sick relative. He will expect to see all the reports and medicines and hear a description of the symptoms. You will be praying that he doesn’t ask for cash at the end of it. 5. Do not expect him to return your calls – he will be always busy. 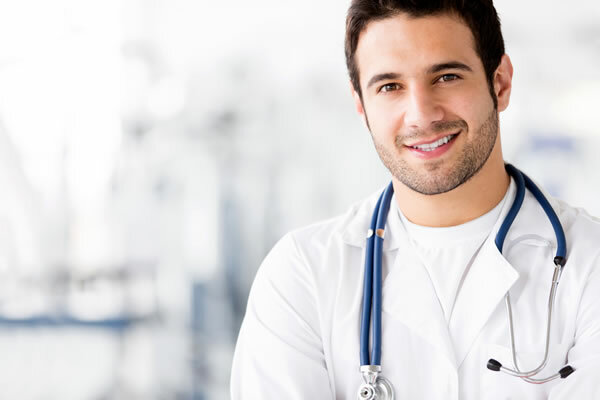 Only when he is with you he will be on call advising one patient or the other. Do you have any more tips? Do let me know – leave a comment below. 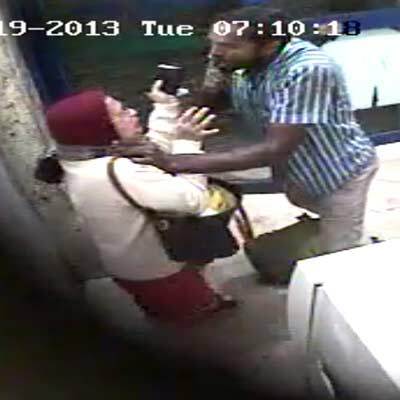 19-Nov-2013 : In the early hours of the morning a 38 year old lady was attacked and grievously injured in an ATM.The CCTV footage, though grainy, clearly show a middle aged man wearing a blue and checked shirt assaulting the woman with a machete. The city police are confident of arresting the man based on the photographic evidence. 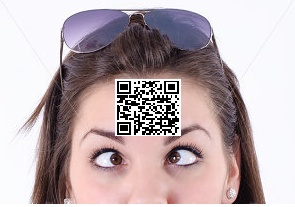 The Home Minister in replying to media persons has agreed that safety of the citizens should be of highest priority and towards this end circulated a draft ordinance which detailed the procedure in which every person in the state will have a unique QR code tattooed on his or her forehead. This will make it easy to identify the assailants in the future. He also said that Sri Bandan Bilekani has kindly consented to lead this effort. The QR code allotment and tattooing will be taken up on a war footing and will be completed within a record time of fifty years. The expenses of the first year Rupees One Lakh Crore (Rs.1,00,00,000,00,00,000/-)has already been released for this purpose. In parallel the best science institute in the country has started research on how to make the tattoo’s visible on the generally dark complexion of locals. The possibility of fairness creams or white ink tattoos is being examined. The attack in this blog is true though the rest is fiction. As you obviously know. On a serious note : Yes, making fun of a woman in trouble is not humor rather it is bad taste. But in this case it is really helplessness. How often have you seen policemen in Bangalore hiding behind trees to collect black/white fines from motorists instead of managing traffic? Where are the police, enforcement machinery, etc. when you need them? Unfortunately life is and will continue to be cheap in India – there are a billion more so no worries! Incase you need to explain something, anything, to a colleague is it possible to do it effectively over internet instead of over the white board? Are the same questions associated with outsourcing? Have you witnessed people work-for-home rather than work-from-home? Do you think it reduces team spirit? Do you think it reduces visibility? Do you think people who are good in talking (may or may-not be equally good in working) do better in WFH scenarios? I would like to know your thoughts – let me know.